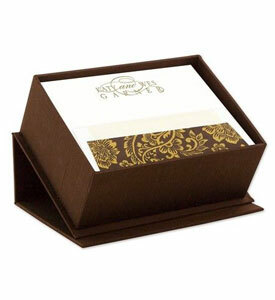 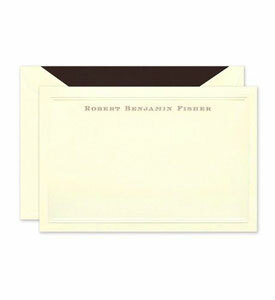 Keep in touch with friends and loved ones via this stylish note card. 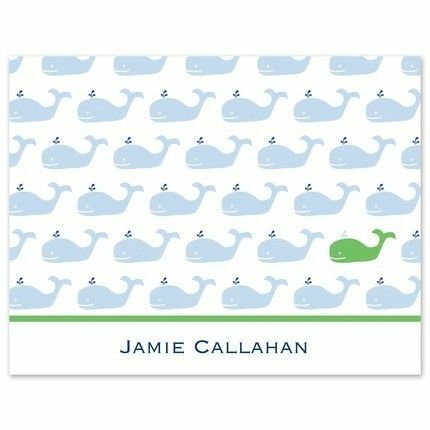 This white card features a repeating pattern of blue and green whales. 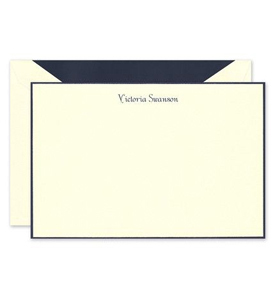 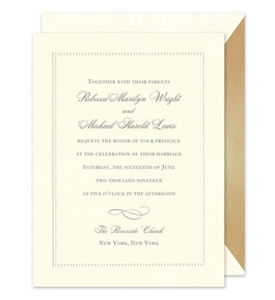 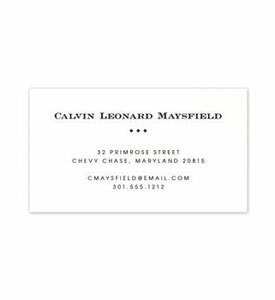 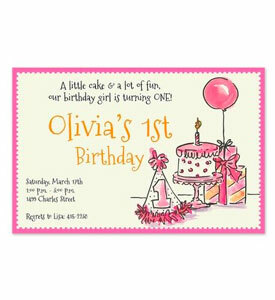 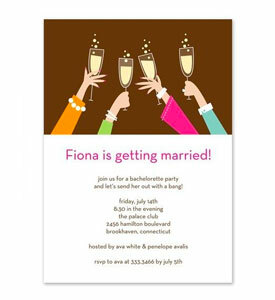 Add your personalized text to the bottom of the card to complete the look.